← À La Rose – Soins Beauté Aromathérapie Peaux Délicates ! 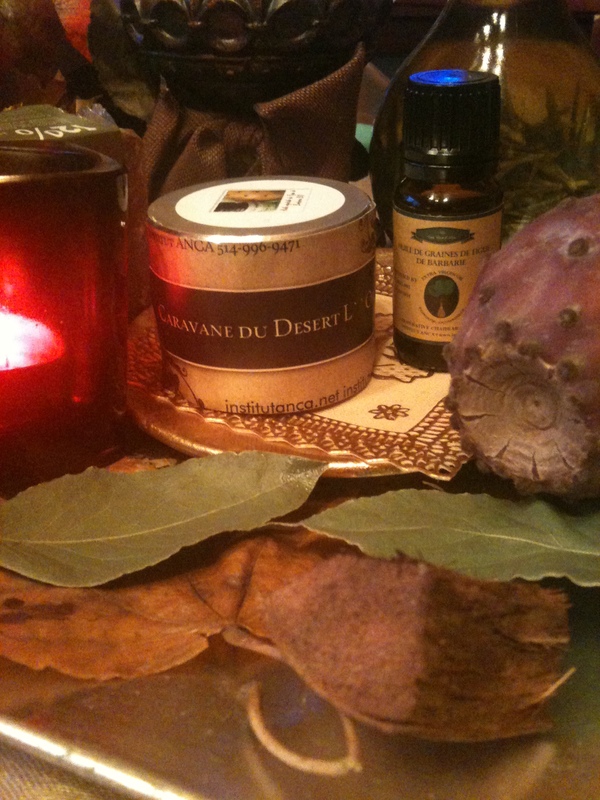 New Fall & Winter Delicates Skin Care Aromatherapy Collection – A La ROSE !! At The Rose – Body Oil Star Wonderful ! What better way to take care of delicate complexions , especially those of Blondes with Blue Eyes .. What could be better than Aromatherapy Products made with Pure Essential Oils of Rose – Queen of Flowers , the symbol of eternal love! The delicate fragrance of Rose takes us into the gardens of our hearts and soul ! 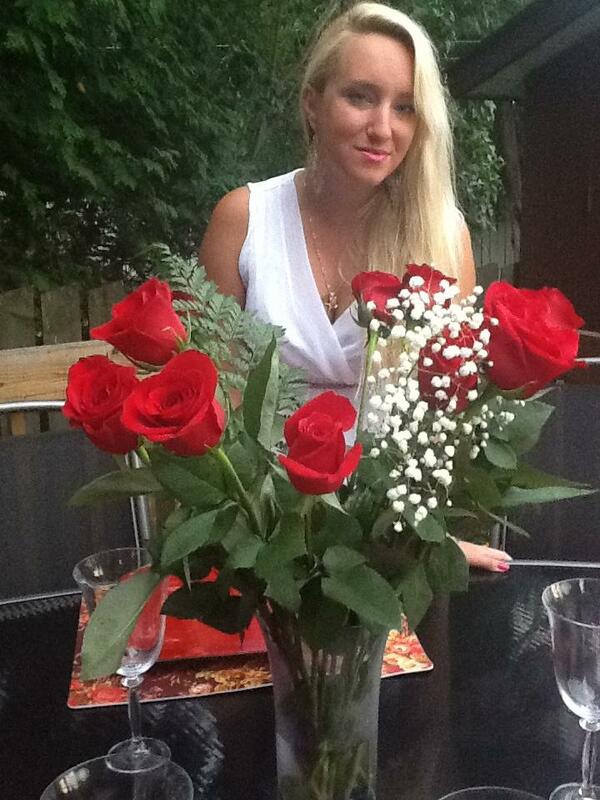 And to take care of these particularly sensitive skin , what better than the rose, precisely ? In addition to its delicate scent , it has soothing , regenerating and repairing properties ! Our Ambassador Maria Carolina offers To You The New Fall & Winter Collection A La Rose ! What better than Cream on a Rose Essential Oil Base And a background of Hot Notes of spice and vanilla ! What better than a Lush Body Oil Rose & Vanilla & Coconut to warm up body and soul ! Aromatherapy Skin Care are a Proof by their delicate texture and 100 % natural Essential Oils for a Wonderful sensory experience ! Your skin and soul will thank you !